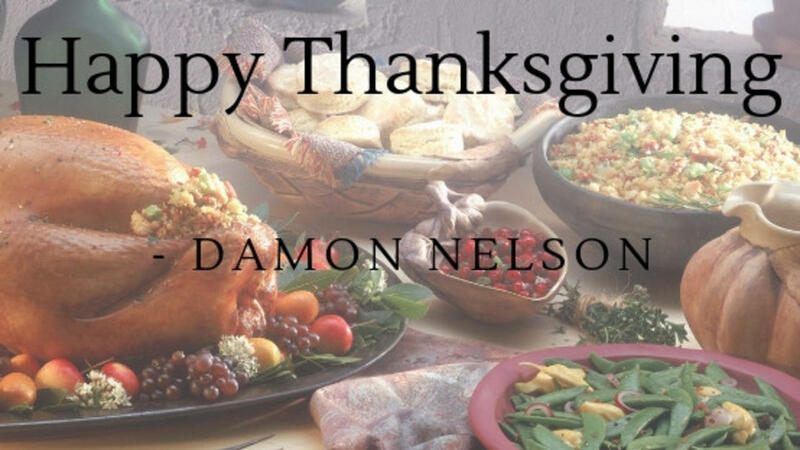 Happy Thanksgiving from Damon Nelson and the team at VidPenguin Productions. This week's newsletter is devoted to Thanksgiving. If you're like me, you're probably getting slammed by emails, text messages, TV commercials, and Facebook Messenger about Black Friday and Cyber Monday deals. I wanted to give you a break and share some fun and interesting posts that I found about the Thanksgiving holiday.